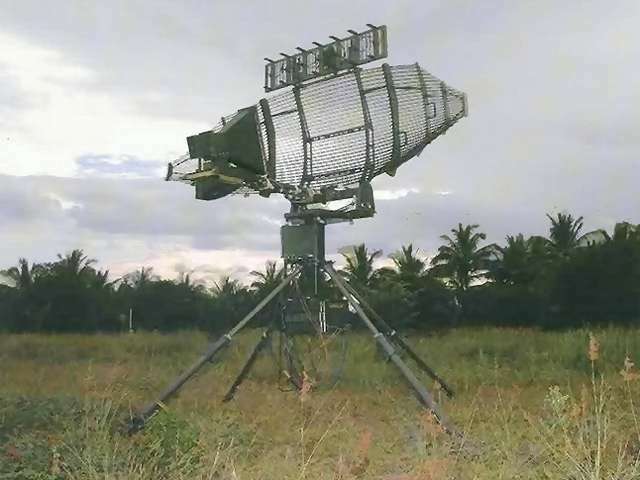 The Bharani or Low-level Lightweight Radar (LLLR) is an operating in L-Band light weight, solid state, battery powered and compact 2D surveillance radar. It is an early warning radar in cooperation to air defence weapon systems employed to provide protection against aerial threats to vulnerable areas or vulnerable points in the mountains by the Indian Army. The radar has an integral IFF MK Ⅻ with Mode-S capability to provide an identification of hostile aircrafts. 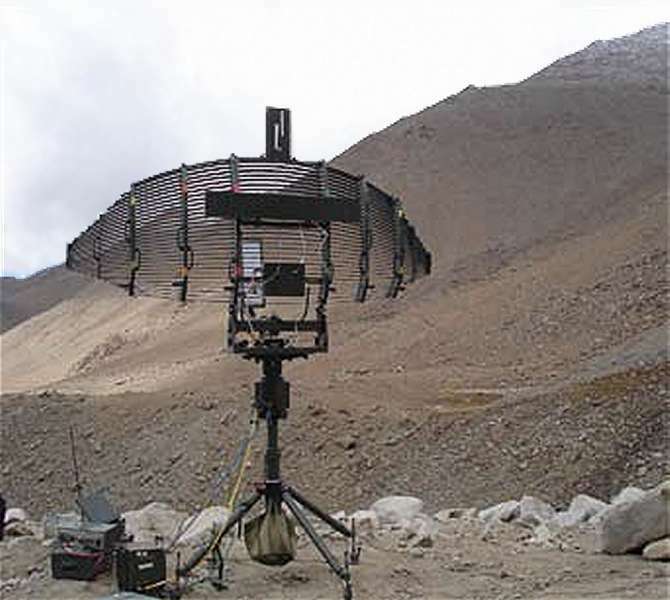 The radar can be transported by vehicles, animal transport or group of men or as heli-slung loads. It can be dismantled into packages to facilitate quick installation and re-location in mountainous terrain. The power source are two packs of 24 V Lithium-Ion Battery for 7 to 8 hours operation (weighting about 25 kg), or a 2kVA AC-Generator.